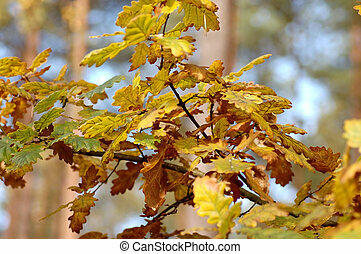 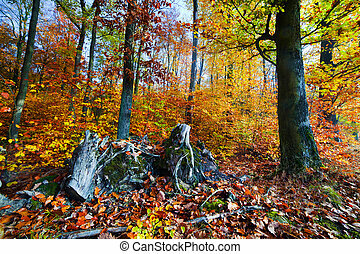 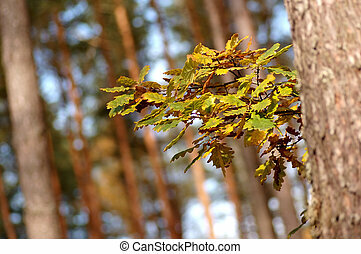 Autumn, fall landscape in forest. 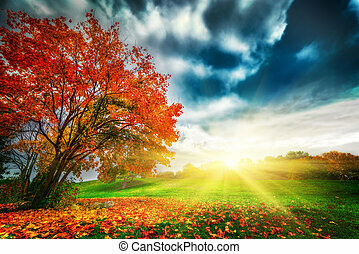 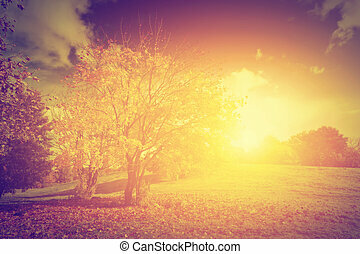 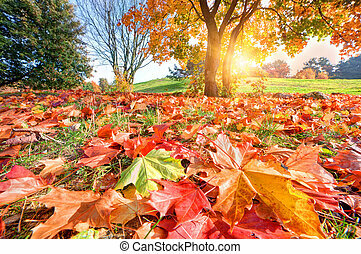 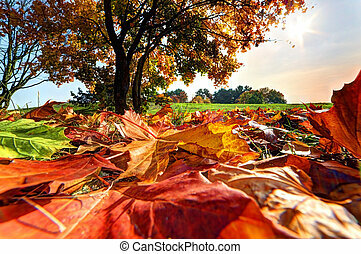 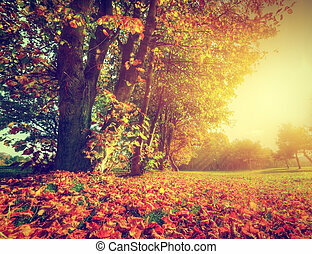 sun shining through colorful leaves, blue sky. 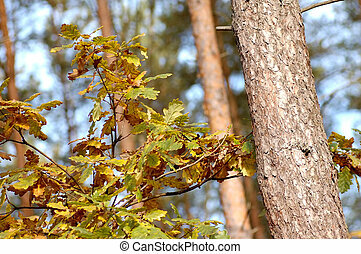 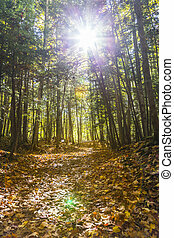 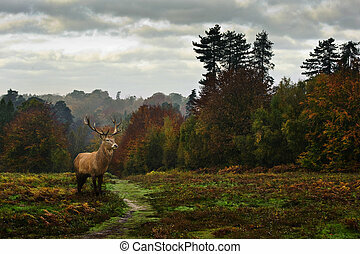 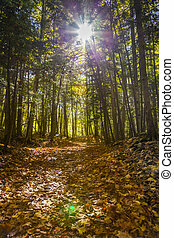 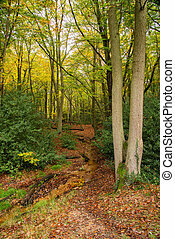 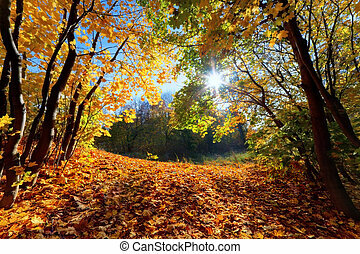 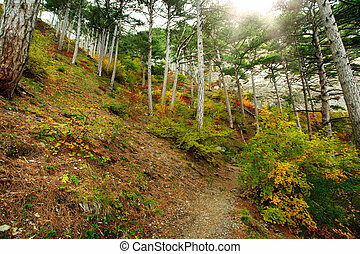 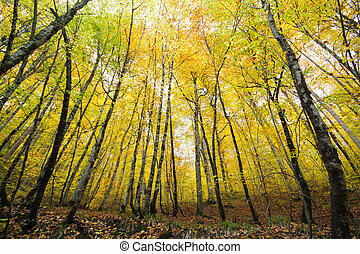 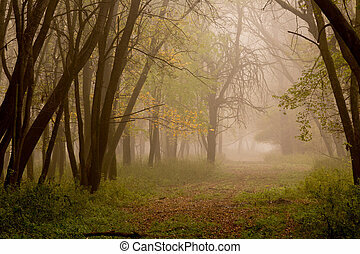 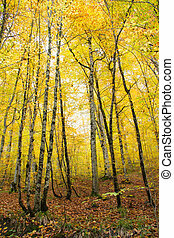 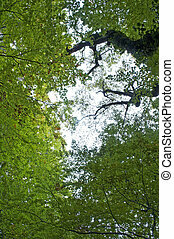 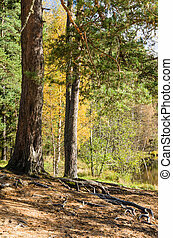 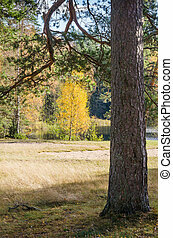 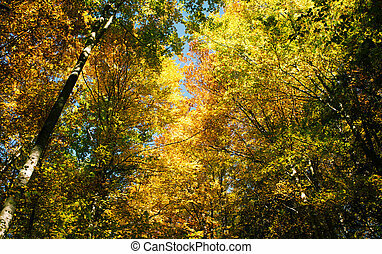 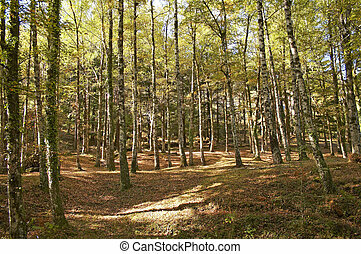 Forest landscape in autumn with sunlight shining through the trees. 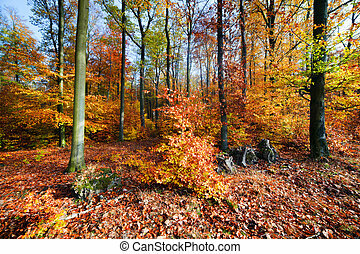 Autumn forest landscape in sunlight. 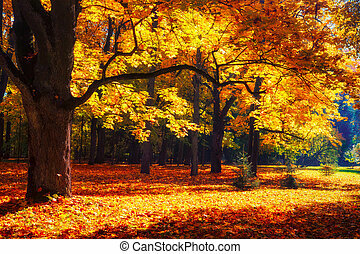 Fall scene. 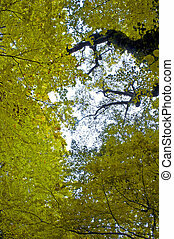 Autumn nature in park. 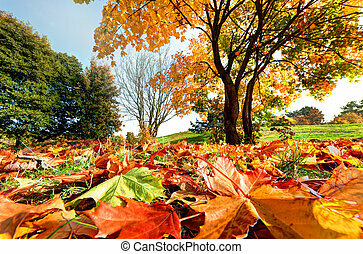 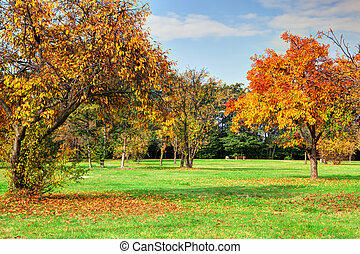 Autumn, fall landscape in park. 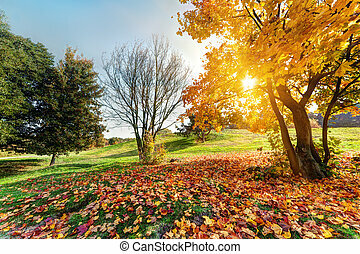 Colorful leaves, sun shining through trees. 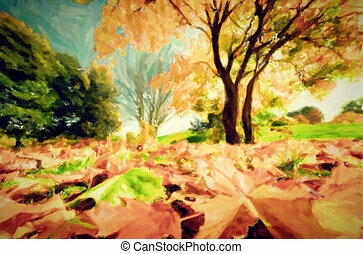 Painting of autumn, fall landscape in park. 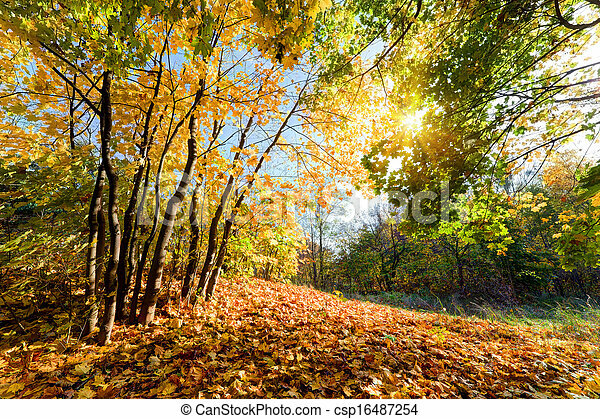 Colorful leaves, sunny blue sky.